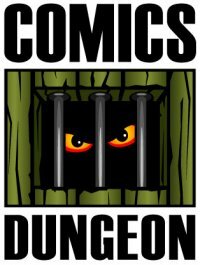 Today on the show, we talk about comics journalism and what sites we normally visit to get our comic book news. We run through all the sites that are legit news sites and which are just ad-heavy clickbait rumor mills. 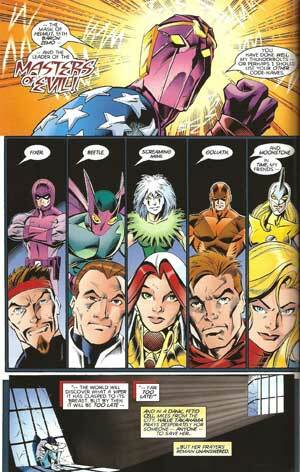 We also discuss some of the greatest last page reveals/twists/shocks. Did we miss any, let us know by e-mailing us at perfectboundpodcast@gmail.com. 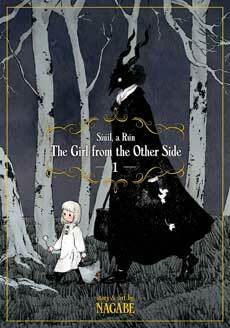 Today on Book Report, Nicole reviews The Girl From the Other Side from Seven Seas. 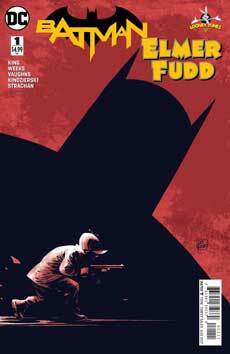 Cole reviews Batman and Elmer Fudd from DC. 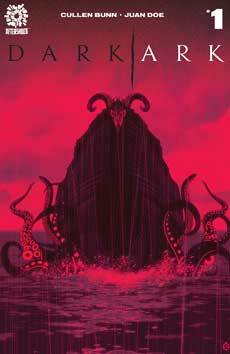 And finally, Chris reviews The Dark Ark from Aftershock.